This was such a helpful post. 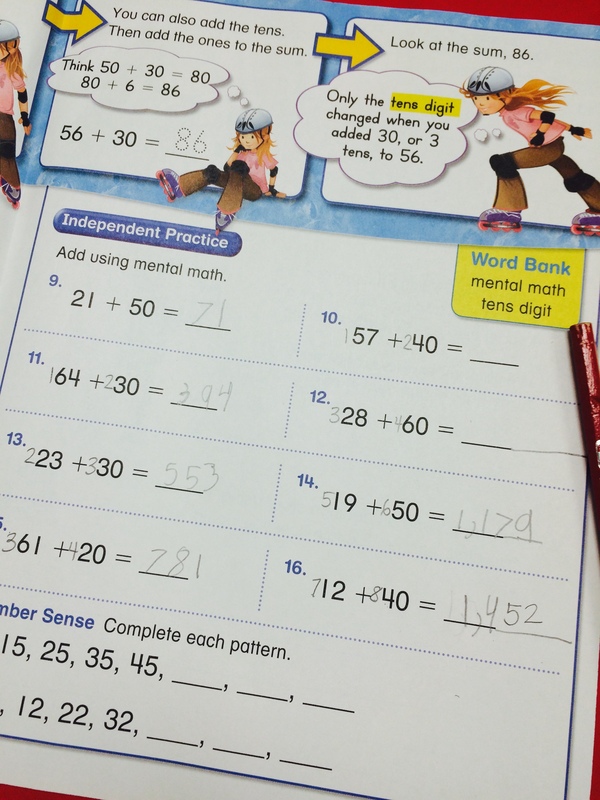 I differentiate in small steps all the time, and it works for my students. There are some lessons where I differentiate all the way, but usually I make those day-to-day adjustments. Excellent idea. This will work great for my 2nd grade high flyers! I read the article too and as a previous special education teacher I was concerned by his suggestion to go back to what is essentially segregated classrooms. Differentiation can be something as simple as this and we teachers do it multiple times a day. Teachers differentiate all the time and they don’t even realize it. This is one great example. Great work and keep them coming! Thank you for reminding us (teachers) that differentiation is not always something extravagant. Keeping it simple is still smart! I am using many of your ideas and resources in an upcoming PD on rigor and differentiation.